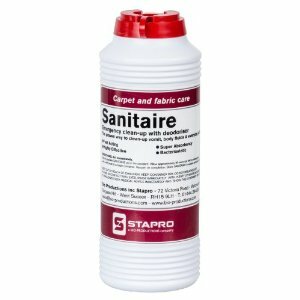 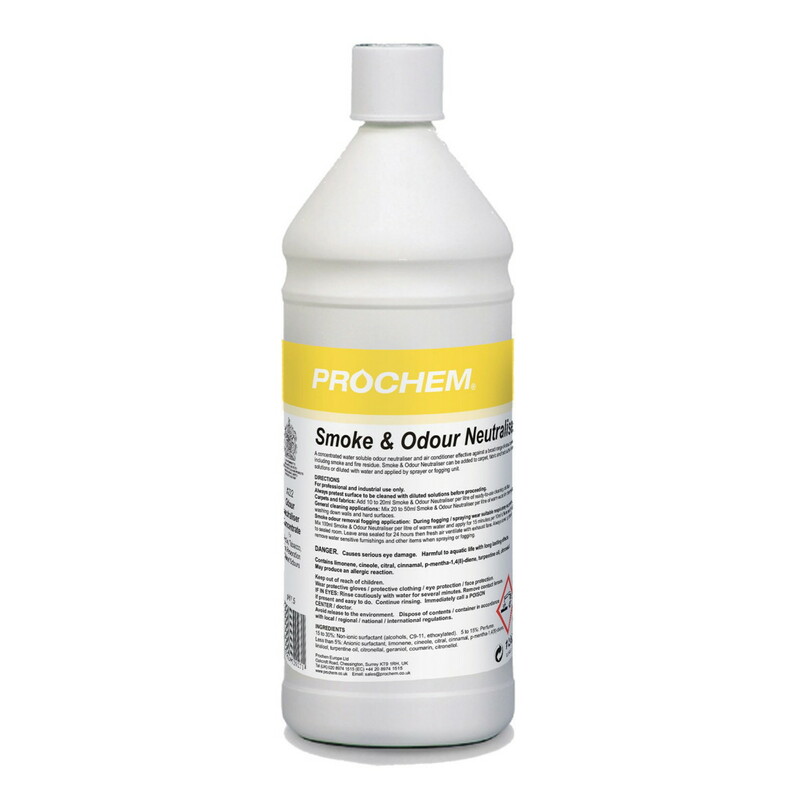 If you work in the care industry, or have pets or children, you'll know that accidents on the carpet and upholstery in your home can leave a stubbornly permanent, unpleasant smell. 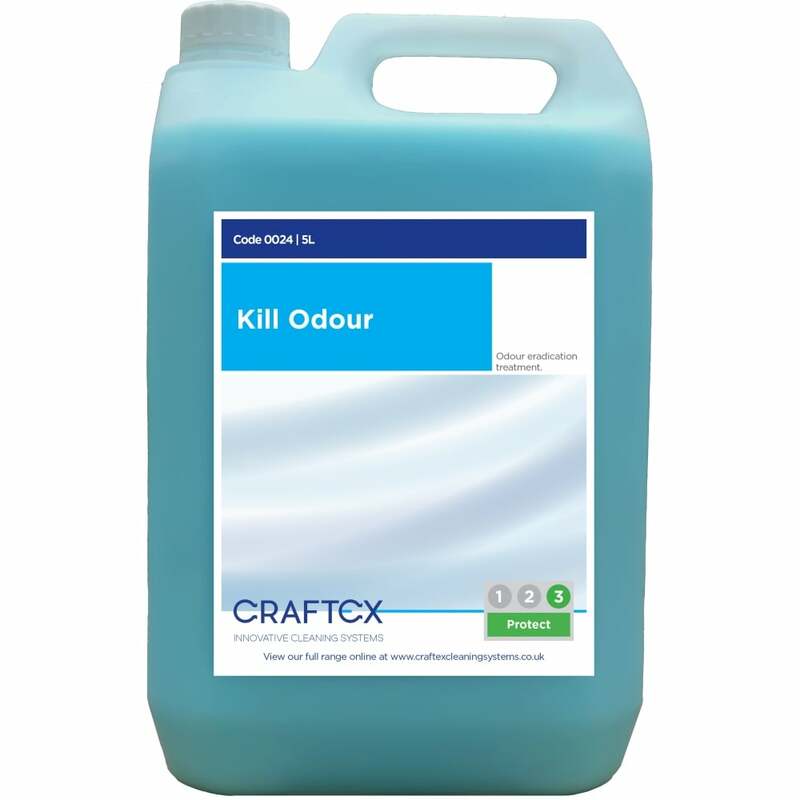 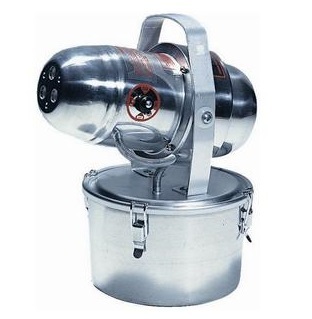 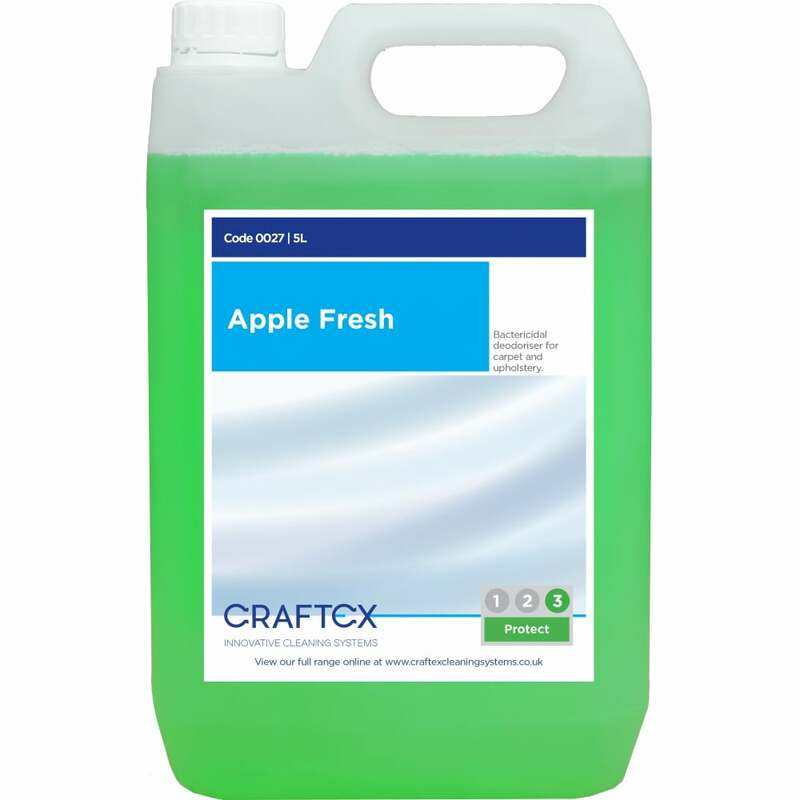 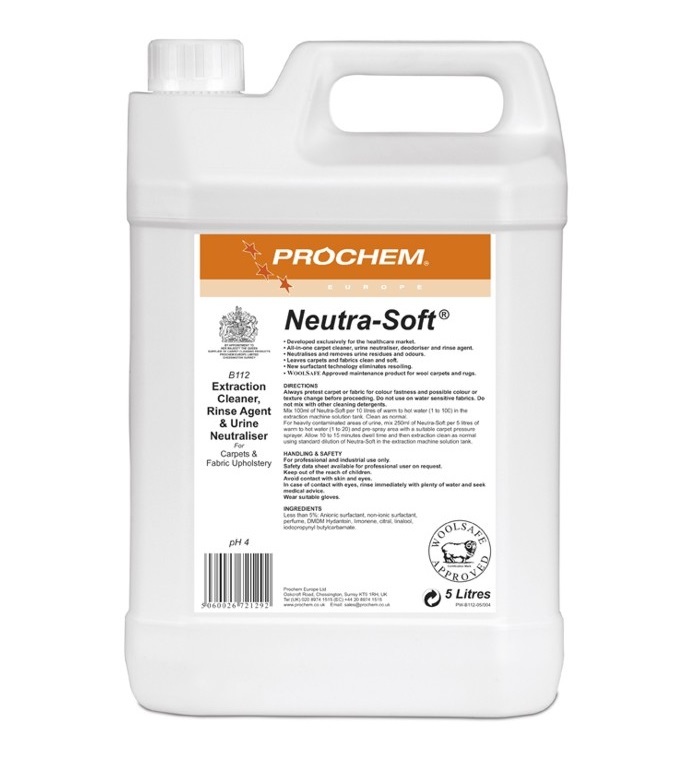 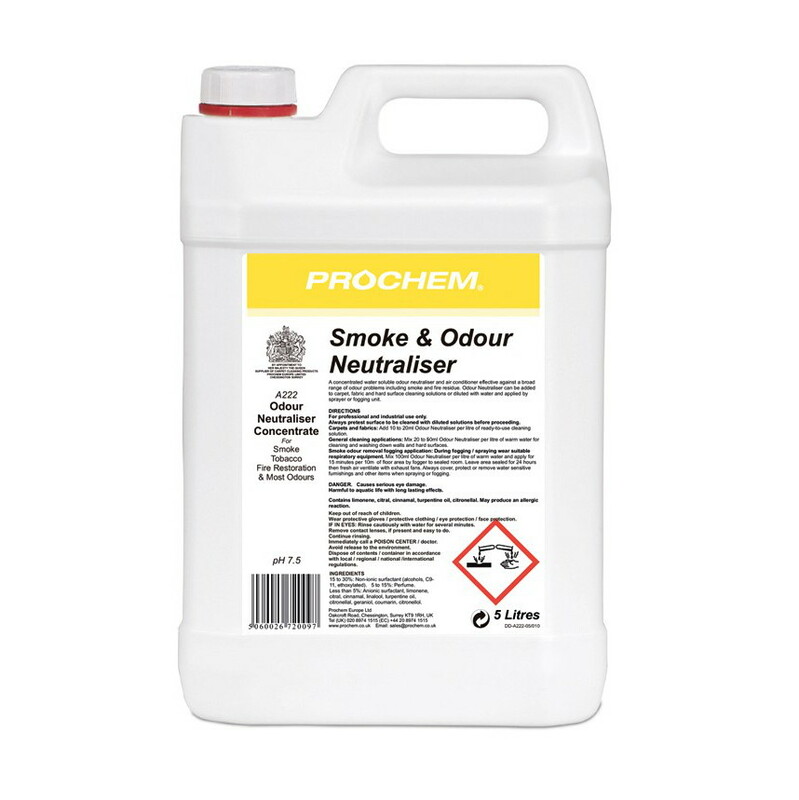 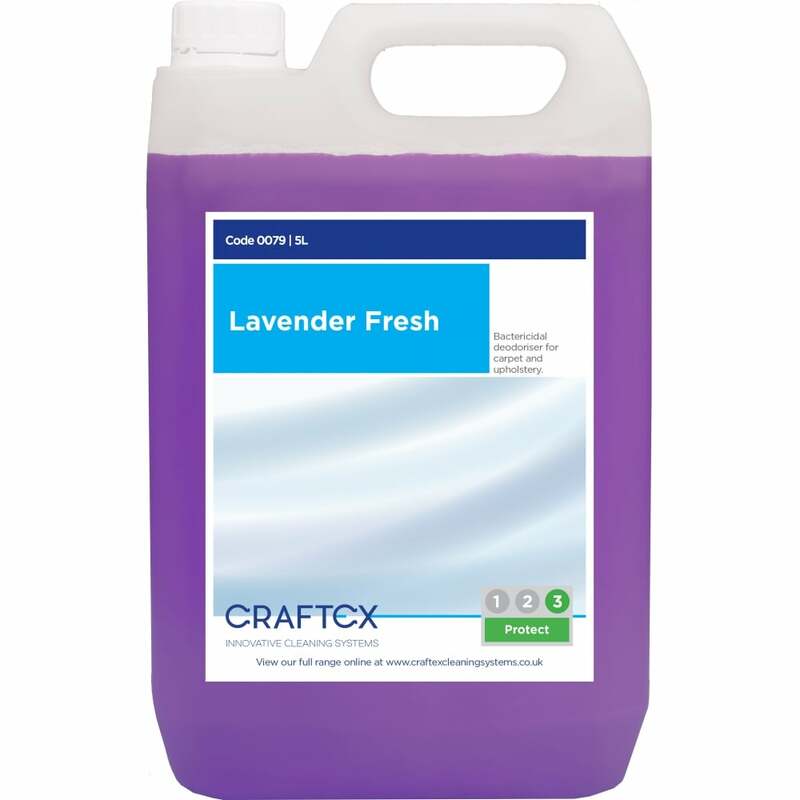 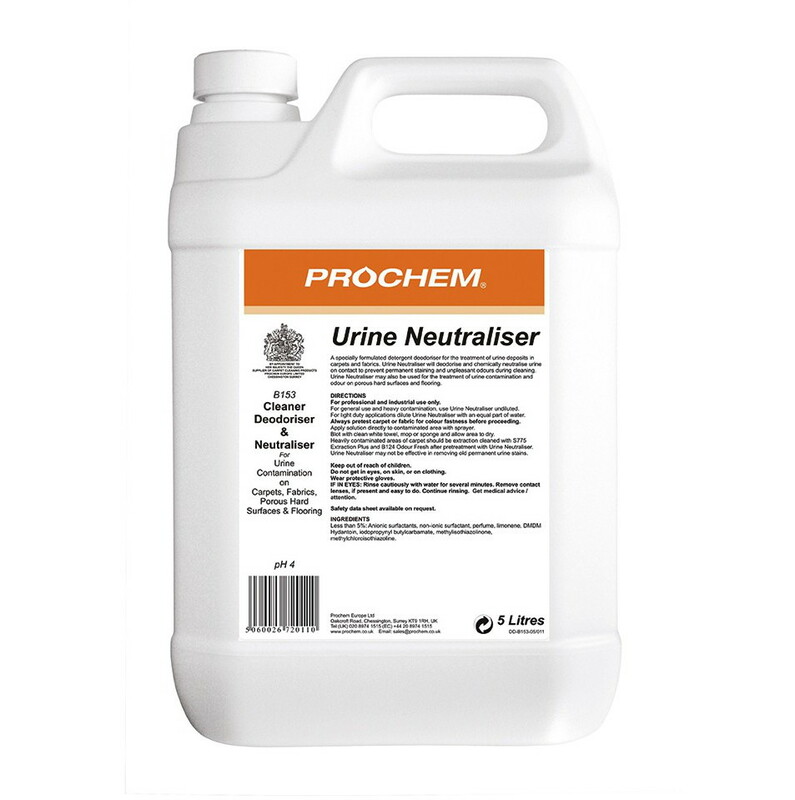 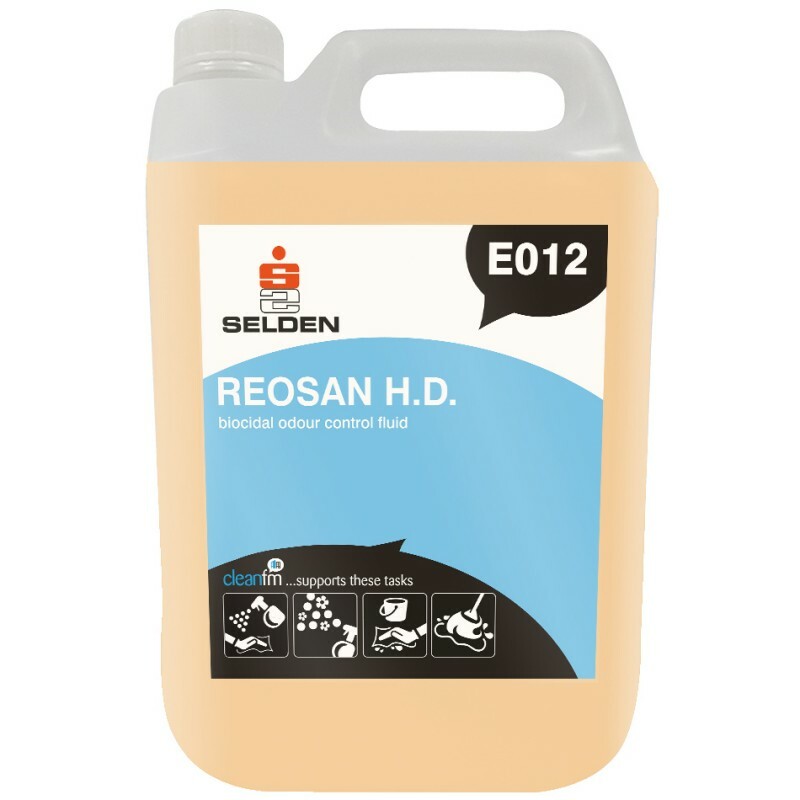 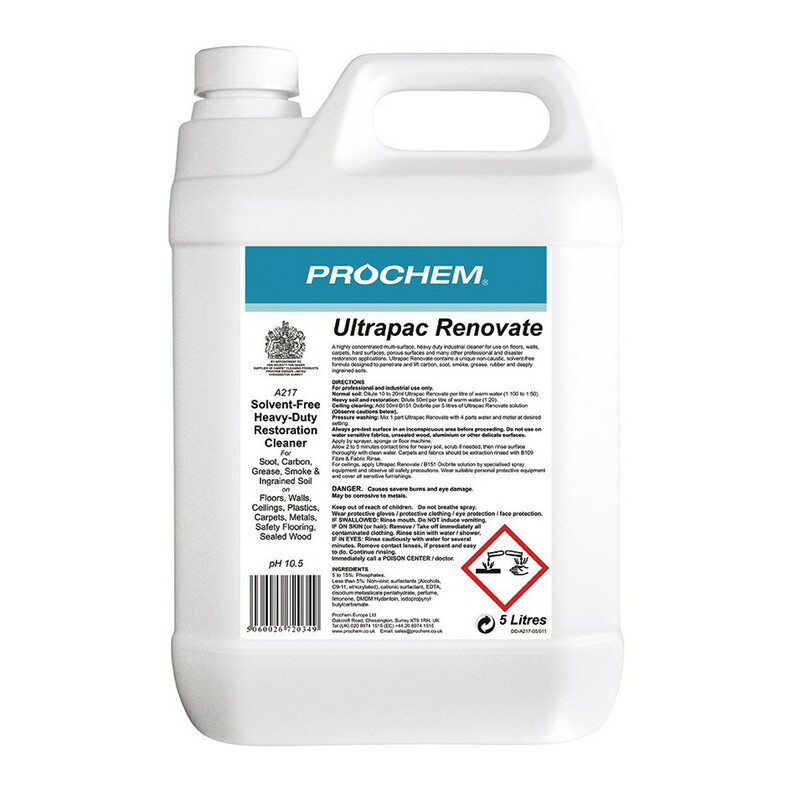 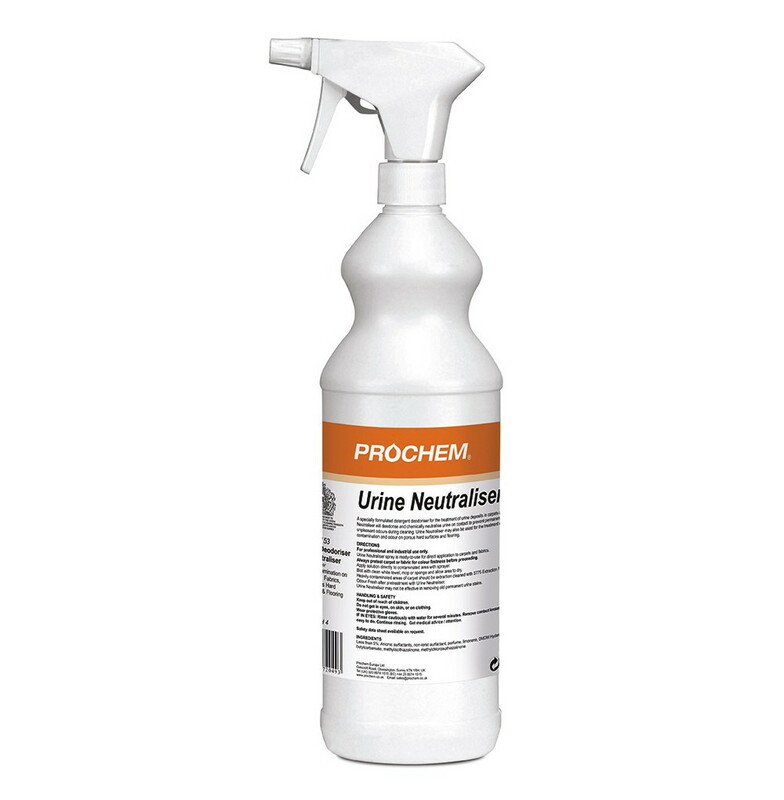 We are suppliers of air fresheners to domestic and professional cleaners, and hold a large stock of ready-to-use trigger sprays and concentrated products from leading brands including Clover Chemicals, Prochem and Craftex. If you would like any advice regarding the best product for your accident, please call us on 01923 839039.